I made this Crystallized Air farming guide to help out players who want to farm Crystallized Air instead of buying them from the Auction House. Eternal Air comes from combining 10 Crystallized Air, so if you need Eternal Air, you have to farm Crystallized Air. Both of these vendors are at old Northrend Dalaran. You can't find them at Broken Isles Dalaran! 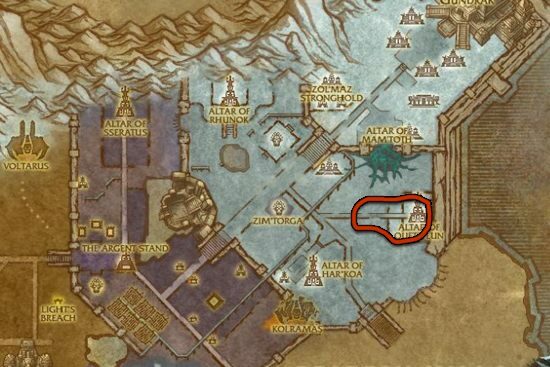 Alliance: Arcanist Ivrenne is inside The Silver Enclave. You'll find her in the room at the top of the stairs to the right. 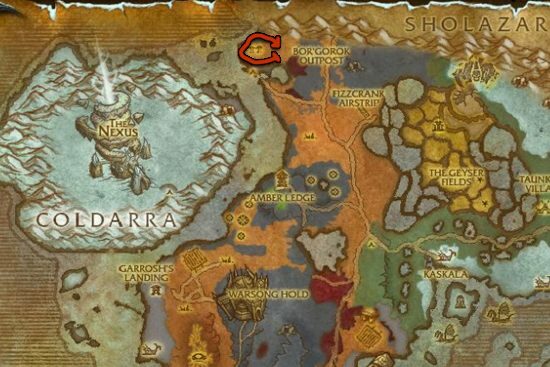 Horde: Magistrix Lambriesse is inside Sunreaver's Sanctuary. Enraged Tempests at Borean Tundra is the best source of Crystallized Air. There is always a few of these mobs up, so you can farm here without downtime. Killing Altar Wardens in Zul'Drak is another good way to farm. These mobs are really spread apart, and the respaw rate is not that fast, but they often drop 3-4 Crystallized Air.